On 18th July 2017 the Bishop of Coventry, Rt Revd Christopher Cocksworth, received written answers from Government to questions about blasphemy laws and violent extremism in Indonesia. On 21st February 2017, Lord Harries of Pentregarth asked Her Majesty’s Government “what representations they have made to the government of Indonesia concerning human rights abuses in West Papua”. 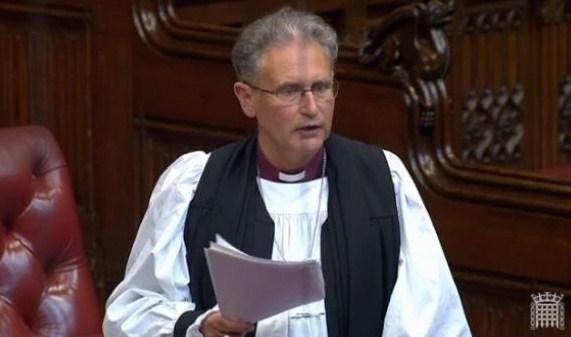 The Bishop of Southwark, the Rt Revd Christopher Chessun, asked a follow up question about West Papuans being arrested for peaceful demonstrations. On Tuesday 7th July 2015 the Bishop of Coventry, Rt Revd Christopher Cocksworth, received a written response to a question on Indonesia.